Yes, Virginia, I DO need more boots (in a size eight, I think)! Something that will keep my feet cozy and warm, and help me not break my neck walking on ice. I had a pair from a sporting goods chain store last year, but by the end of the season, the eyelets for the lacing had totally ripped off. These look toasty and warm, and are even on sale right now! 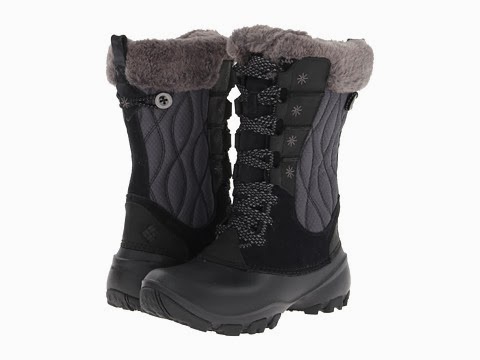 For what it's worth, I also really liked the look of some Sorel brand boots at Zappos. The mid-calf height looks quite doable with jeans, and a little extra warmth for me, right? I usually just stick with my hiking boots. But I'm just going for non slip more than warmth. I try not to stay outside lol Those do look nice and warm though.